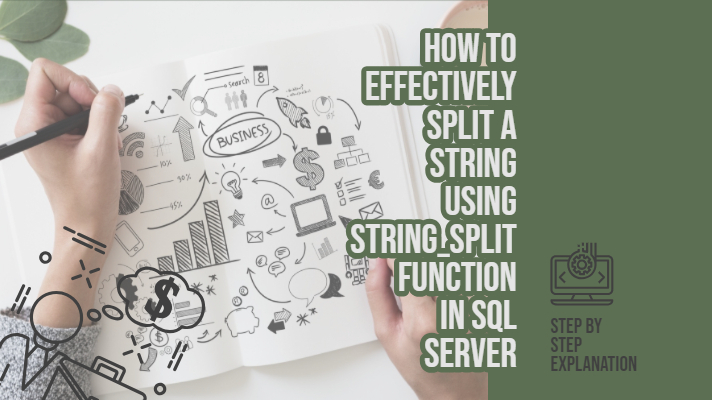 In this article, I will explain how to Effectively split a string using STRING_SPLIT function in SQL server 2017. Know more about this function here. Click!